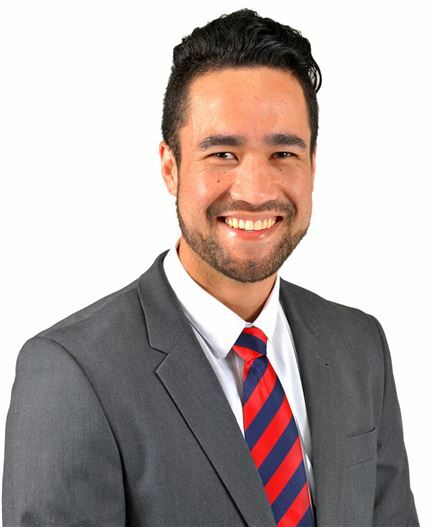 Henare comes to the real estate industry with a wealth of experience in sales and customer service. He is passionate about delivering a high standard of customer care and is not afraid of hard work or asking the hard questions, whilst approaching any situation with an open mind. Henare believes the 3 keys to success are Communication, Integrity and Passion. These values were taught throughout his boarding school life as well as his military career and are something he prides himself on. With a dedication to excellent customer service and a commitment to finding the right solution, clients can trust Henare to work closely with them and lead the way to identify and achieve their property goals.